The union government today allowed farmers to purchase seeds with the demonetised bank notes of Rs 500 value. Under this notification, the seeds, using old notes, can be bought from outlets of central or state governments, state-run enterprises and national or state seeds companies and agricultural universities upon furnishing a valid proof of identity. 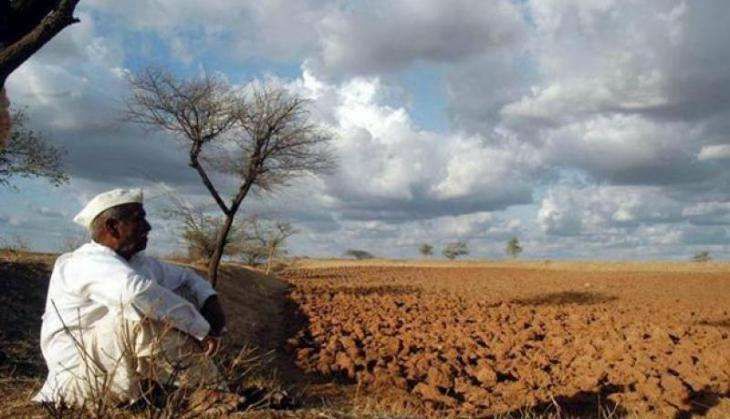 Prime Minister Narendra Modi's shock move to scrap Rs 500 and 1,000 notes has left millions of farmers with little cash to buy seeds and fertilisers for winter crops, threatening production of key commodities and hurting rural communities only just recovering after two years of drought.